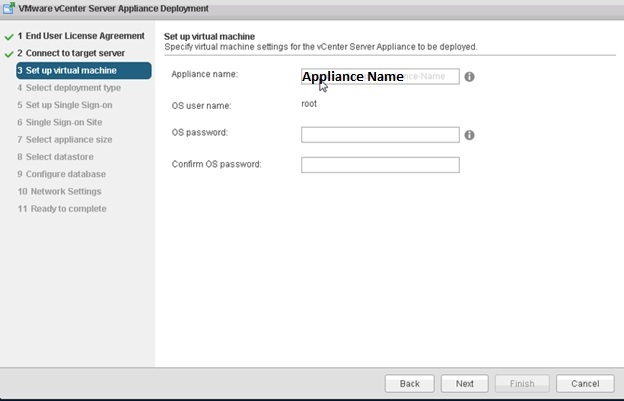 Pls check my previous blog about Installing the PSC and Configuring the F5 Load Balancer and in this blog we can see the installation of the vCSA and configuring it with the External PSC. 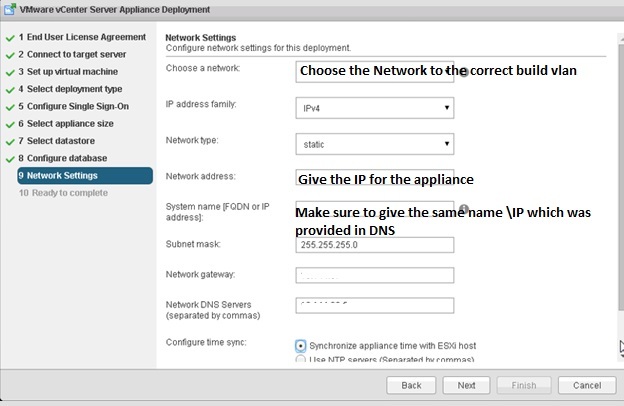 Before Starting the Installation it is very important to have the DNS configured for the both forward and Reverse for the VC Appliance. Once we download the ISO , we need to mount it to the local system. 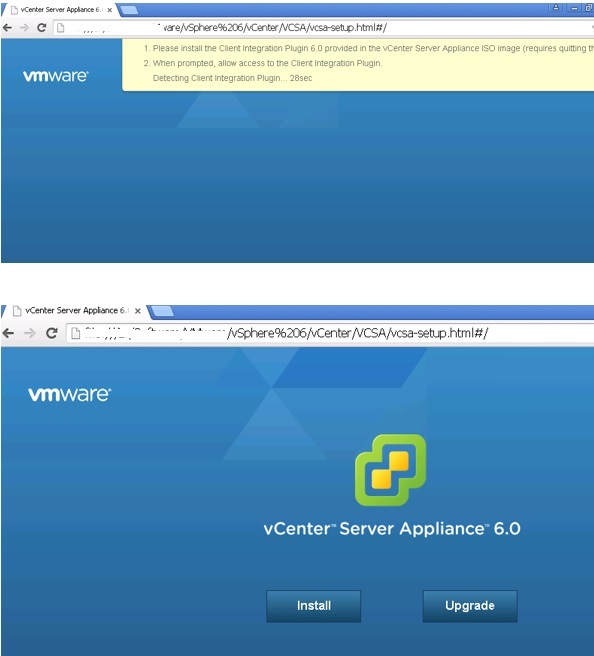 In the root directory we can see the vcsa-setup.html and before proceeding it we need to install the VMware-ClientIntegrationPlugin-6.0.0.exe . 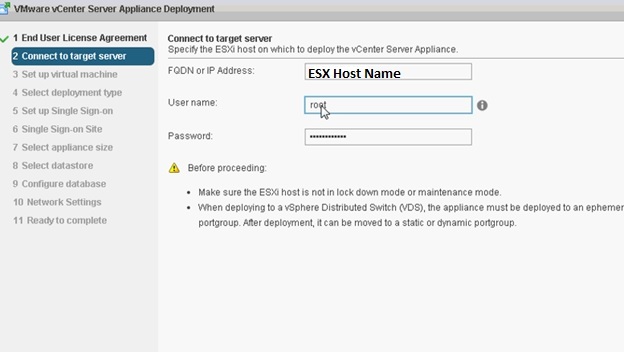 Next screen shows connecting to target server in which we have to select the ESX host. Accept the Certificate for the Host. Next give the Appliance Name. Next we have to select the type of Platform Service Controller is required for our requirement. 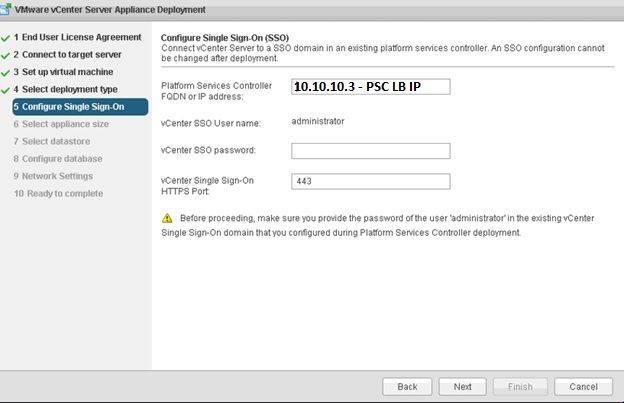 Here we are going with the PSC HA configured using the F5 Load Balancer. Next we have to select the Size we are planning to install the appliance. 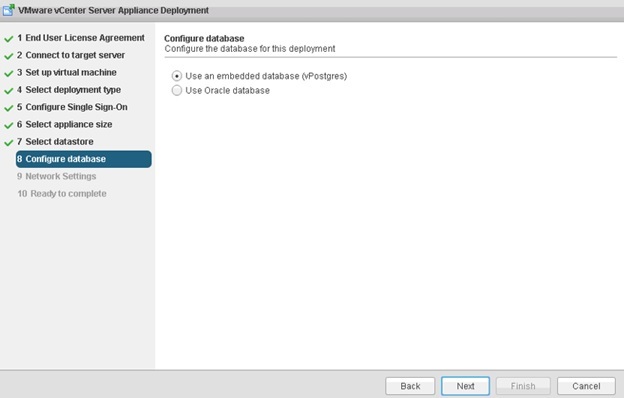 Next Screen to select the Database and we are going with the embedded database. 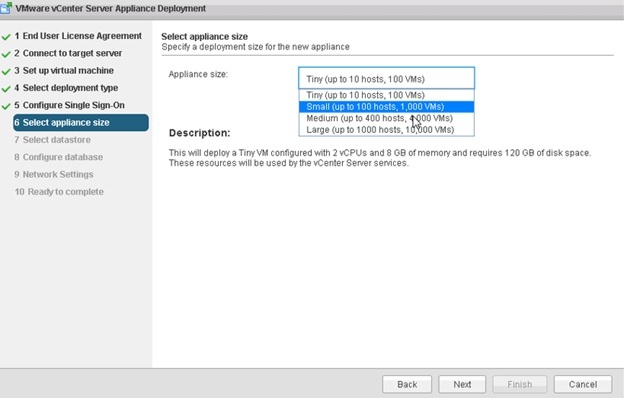 Next we have to select the Network settings for the appliance. 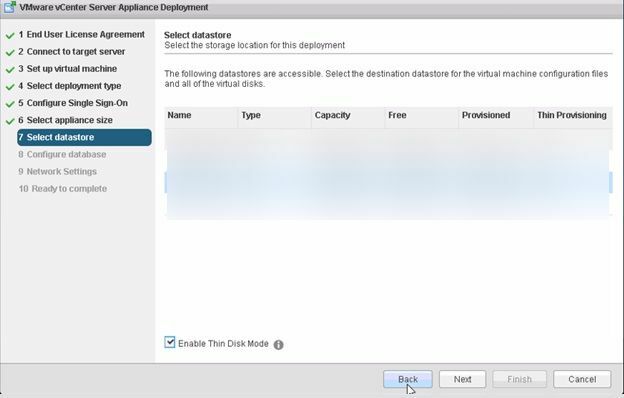 Choose a network : Pls note that it will support the vSwitch or vDS with ephemeral portgroup , after the deployment it can be moved to a static or dynamic portgroup. 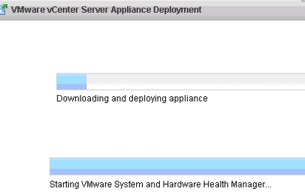 Once all set and the installation will start ..
Once the installation is done then login to the web client and login . Pls check my next blog on configuring the AD Authentication with PSC. 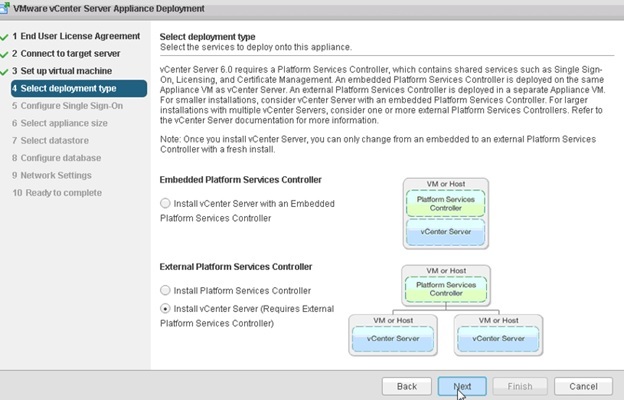 This entry was posted in Certificate, High-Availability, Vcenter Appliance, vCSA 6.0, VMware and tagged Platform Services Controller ( PSC ), vCSA 6.0, vCSA 6.0 High-Availability. Bookmark the permalink.